from our CUSTOMERS near JERSEY CITY! Great dealership with great service! Marquis Thomas helped me find exactly the car that I was looking for and was extremely friendly and helpful throughout the entire process. 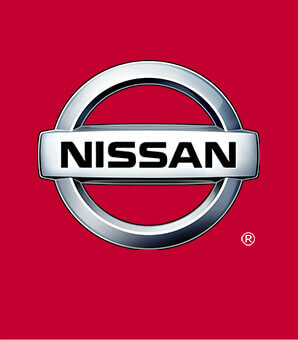 I would recommend Route 22 Nissan to anyone looking for a new or used veichle! Services above and beyond. Car was in for repair. Was given a loaner car. I was going to be out of the country when repairs were to be finished. Rather than keep the loaner, I returned the car on the way to Newark airport. A representative from HN drove me to the airport and 10 days later picked me up at the end of the trip. Saved me time and money!! Thank you! Walked into the dealership with my two kids, just wanted to explore my options and I walked out with the best car I have ever owned. I thought that was awesome of him. I say all that to say I WAS VERY SATISFIED with marquis and the rest of the staff at Nissan.